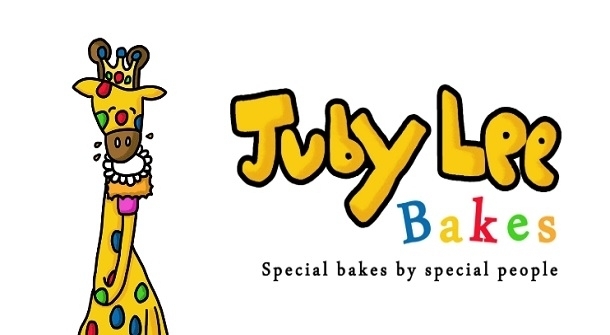 Jubylee Bakes are a group of young bakers with Learning Disabilities. They are excited to be finalists in the National Lottery "People's Projects" competition, but now they need YOUR vote to win! If Jubylee Bakes come in the top three, they'll get National Lottery Community Funding to build thier own Kitchen in Thakeham, Sussex!